Is My Private Nursery or Day Care Liable for Injuries to My Child? Child care center operators are held to high standards. First and foremost, the people who care for your children have a responsibility to keep them safe and healthy. To this end, child care center operators are covered by certain regulations. For example, daycares are supposed to hire trained and competent staff, as well as to screen potential employees for past instances of child abuse or criminal activity. In addition, day cares must operate in a safe and secure manner. Finally, and perhaps most importantly, daycare employees must act reasonably to ensure that your children are safe from preventable injuries. What kinds of injuries might daycare centers be liable for? The general rule is that nurseries and daycares must take guard against reasonable dangers associated with supervising children. Daycares might do this by covering up electrical outlets, providing the children with safe toys, removing sharp objects, etc. So, any time a child is injured because either a daycare employee was not acting reasonably or because the daycare premises were inherently unsafe, the daycare might be liable. What are some of the exceptions to liability? Unfortunately, there are certain types of injuries that a day care most likely will not be liable for. This includes injuries that result from normal childhood play. Many courts have found that physical injury is a normal part of childhood interaction. So, in a situation where one child injures another, courts are often reluctant to hold the daycare responsible. If your child was injured at daycare, it is important you contact an experienced lawyer. 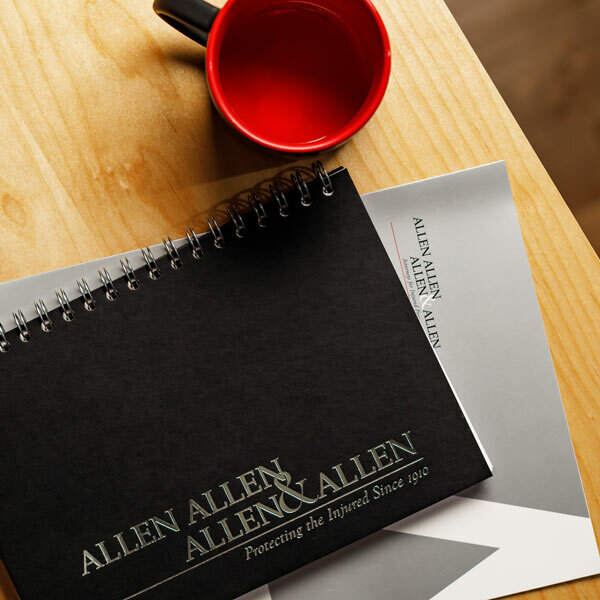 The Richmond personal injury lawyers at Allen, Allen, Allen & Allen can help evaluate your claims. For a free consultation and to talk about your case, call us at 866-388-1307. 58 American Law Reports.4th 240 (Originally published in 1987).